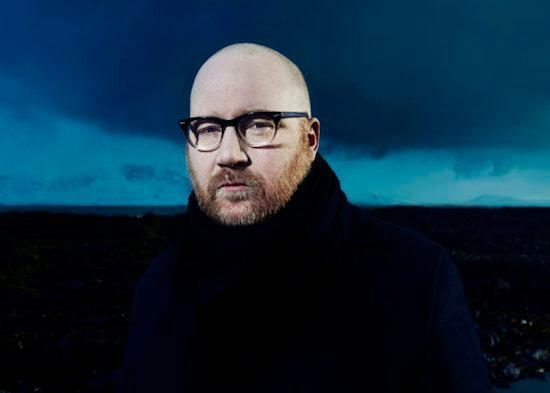 The announcement last year that Jóhann Jóhannsson would take the lead role of soundtracking the upcoming Blade Runner 2049 film was met with great enthusiasm, though with recognition that he had big boots to fill following Vangelis' work on the original film's soundtrack. However, it has now emerged that the Icelandic composer has been removed entirely from the project and replaced by Hans Zimmer and Benjamin Wallfisch, who had previously been tapped up to provide additional music for the film. As Icelandic newspaper Fréttablaðið reports, Jóhannsson's name has now been removed from the production team, though no further statements have been made on the matter. It's belived that Jóhannsson is unable to speak about the matter having signed a non-disclosure agreement when he began working on the film. Blade Runner 2049, directed by Denis Villeneuve, will be released to cinemas on October 6.